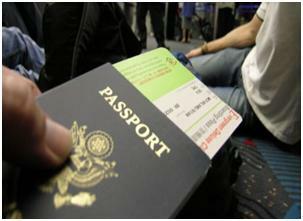 We can process any type of passport request in as fast as 24 hours. We can also expedite your travel visa and save you a trip to the embassy or consulate. We can help you get your very first passport or a fast renewal. We also handle passports for children, second passports, and can make the task of replacing a lost of damaged passport easy. The process is easy. Just gather the required documents and we do the rest. If you need rush service on any type of travel document,our staff is ready to assist you. Order your passport or visa through Texas Tower.